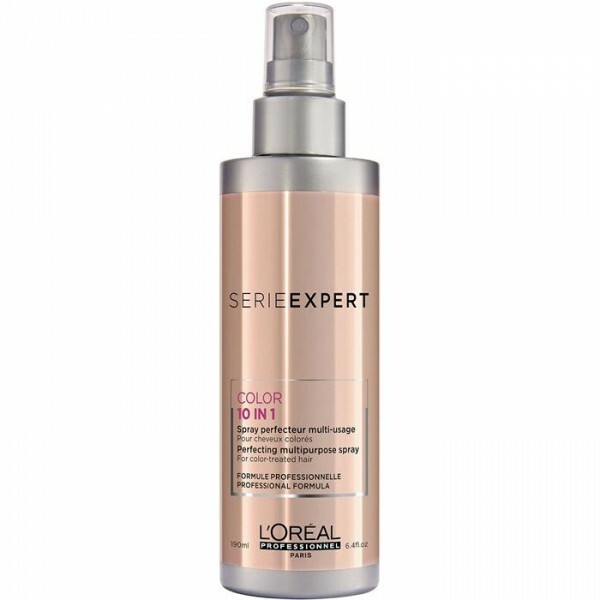 Refresh your colour while intensely nourishing the hair fibre with this L’Oréal Professionnel série expert Chroma Care Colour Refreshing Conditioner in 3 Gold. 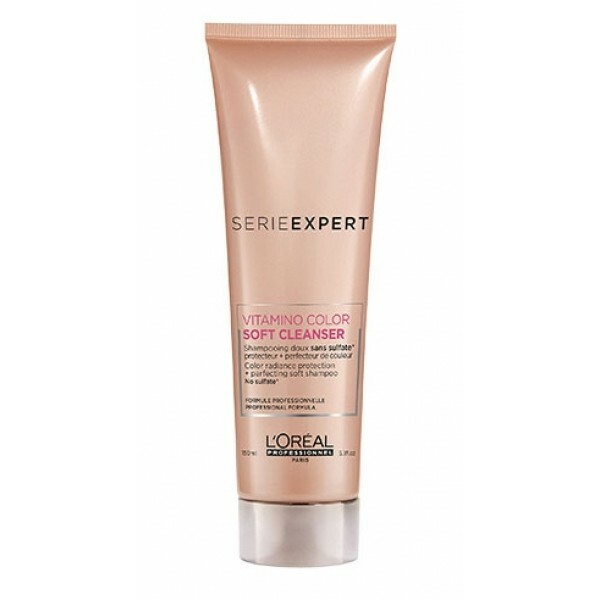 This gorgeous conditioner leaves hair with intense shine and enhanced colour radiance. 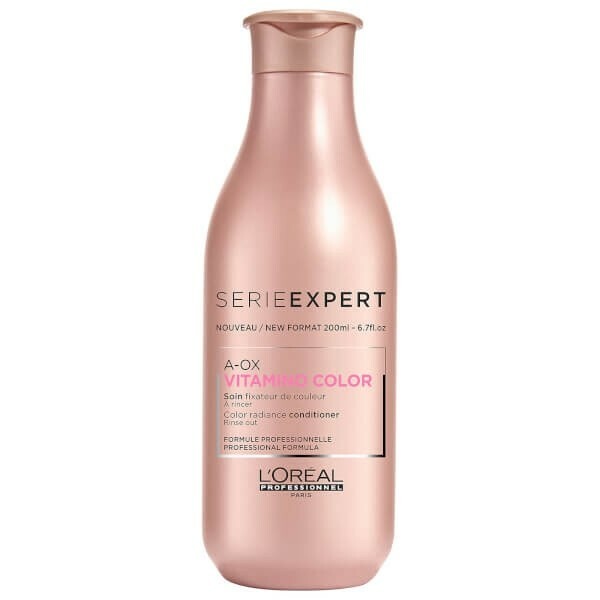 Enriched with apricot and direct colouring agents that nourish, condition and soften hair, this L’Oréal Professionnel série expert Chroma Care Colour Refreshing Conditioner in 3 Gold adds a kiss of colour to locks. 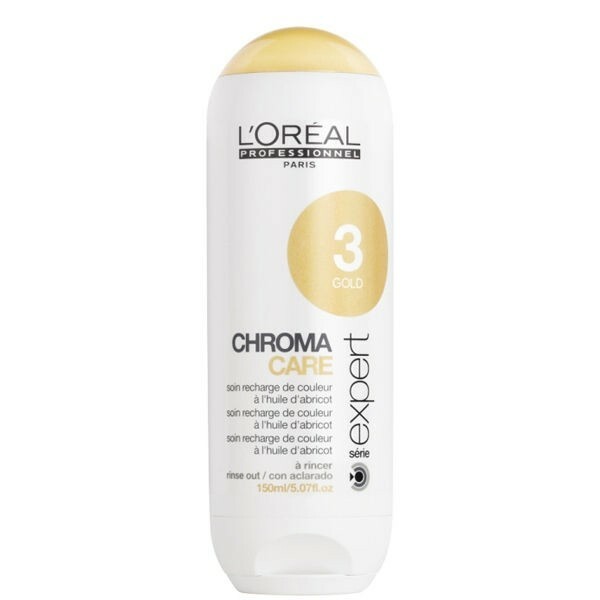 This conditioner maintains and refreshes beautiful golden radiance.